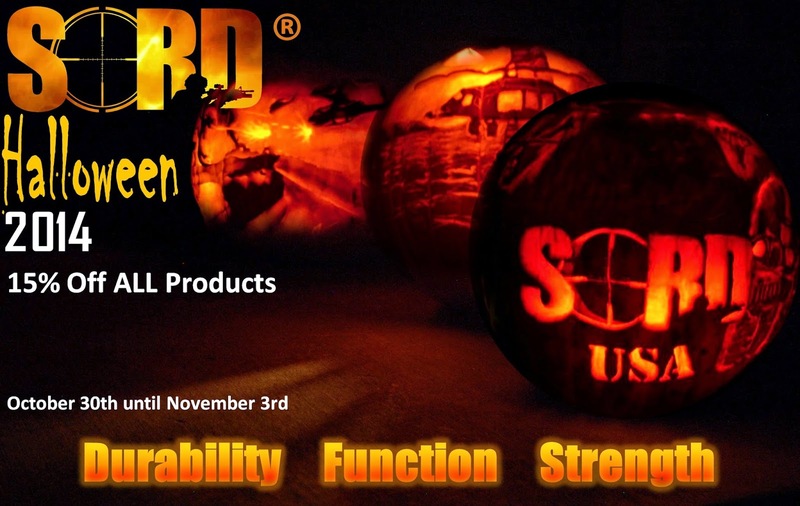 If there was ever a reason to save on the great products manufactured by SORD USA, jump on this promotion that runs through Halloween weekend. Save 15% all on SORD products at PredatorBDU.com through November 3rd. The pricing is already reflected in the list price, so no code is required. Snag a SORD Smock, Field Pant, or Hoodie at great pricing.